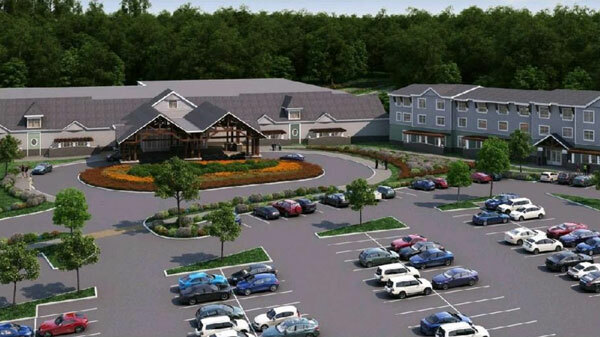 Twin River-Tiverton is seeking a waiver on the assessment of the under-construction buildings on the property until the convenience casino and 84-room hotel open next fall, but it will be up to the Town Council to decide. 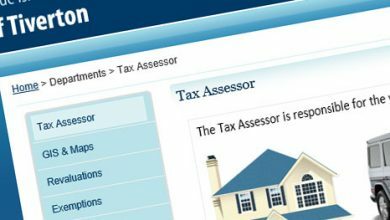 Tax Assessor David Robert told the Town Council Casino Subcommittee on Wednesday night that he has been meeting with casino officials on a proposed tax stabilization agreement that could keep their property taxes stable for six or more years. Wait, hold on. Construction is already underway, and as Newport showed when it rejected a similar proposal, the process for Twin River to set up its government-run casino in a particular municipality is complicated, expensive, time consuming, and risky. So… what’s Twin River’s leverage in this negotiation for tax deals? Sure, the town and the casino likely have long years of working with each other ahead of them, so some reasonable compromises early on might grease the machine of their relationship. What will Twin River do, though, if town government declines to cut a deal? There may be very good answers to that question. 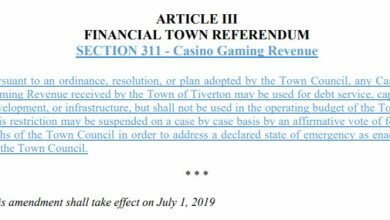 Some of the things the town expects the casino to cover (such as paying for off-duty police details rather than utilizing town services) might be chips that aren’t committed on the table, yet. Nonetheless, it’s worth asking whether our elected and appointed town officials are proceeding with sufficient awareness of the cards that they hold.